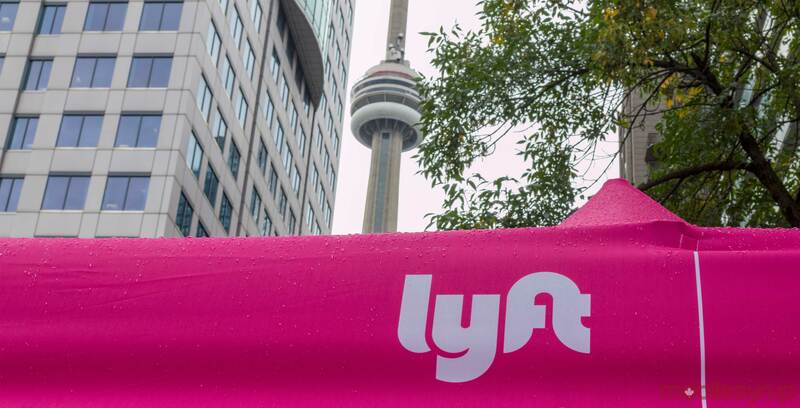 Toronto is holding a municipal election on October 22nd, 2018 and ride-sharing app Lyft is offering Torontonians discounts and free trips to help them get out and vote. If you order a Lyft on election day and use the code ‘VOTE1022,’ you can get a free ride to your voting station, as long as it costs under $10. If the ride costs more than $10, the user will get a $10 discount on the total cost of their trip. To enter the promo code open the menu and choose the ‘Promos’ section. Next, type in the code (VOTE1022). To see what Lyft classifies as the Greater Toronto Area, check out the company’s map.